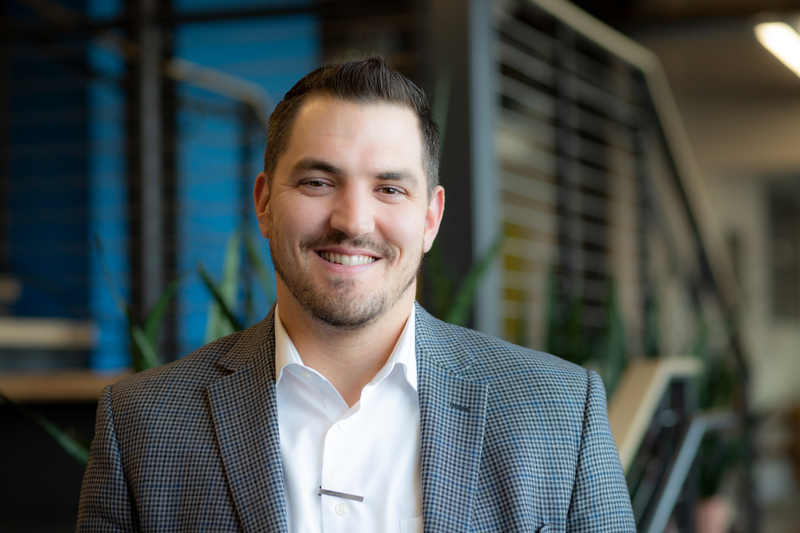 We are excited to announce that HB Executive VP Zach Gruen was selected as an honoree for Albuquerque Business First’s 40 Under Forty Awards. This year’s group of recipients include accomplished architects, business owners, and medical professionals. A panel of judges evaluated the nominees based on their professional achievements, leadership, and community involvement. Zach has been integral to HB’s growth, which has included the expansion into new regions and market segments. He has helped standardize HB’s delivery of preconstruction services to clients, with emphasis on creating an environment of transparency and collaboration. The honorees will be celebrated at the 40 Under Forty Awards Dinner and Reception on May 2 at Sandia Resort and Casino. Take a look at the full line-up of this year’s honorees in the Albuquerque Business First article.